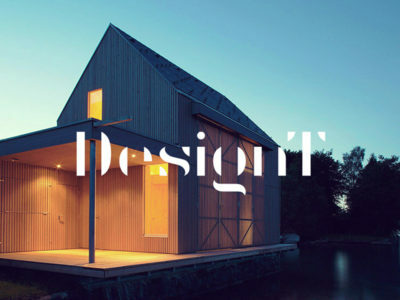 Diker is a Group of Construction and Architecture+Planning companies based in Berlin, Germany. Develop a Brand Identity, which would indicate the company services along with the specific area the company serves in a modern and edge cutting way. The Big Idea was to target the Construction Industry identity from modern perspective, taking into account the current trends and company’s future specialization goals. From the start of the project we decided to use multiple slides of roof symbolizing the direction to high goals “Higher and Higher” . Thanks to the creative integration of the Big Idea into the logo mark it can also be used apart from the Logotype part to identify the brand. The Teal Blue color choice posistions the the direction to the Sky, whereas the Red touch gives the brand the feel of warmth and heat from the sun. The Typeface part harmonically coresponds with the logo mark curves and helps to reach the balance in the whole Logo.